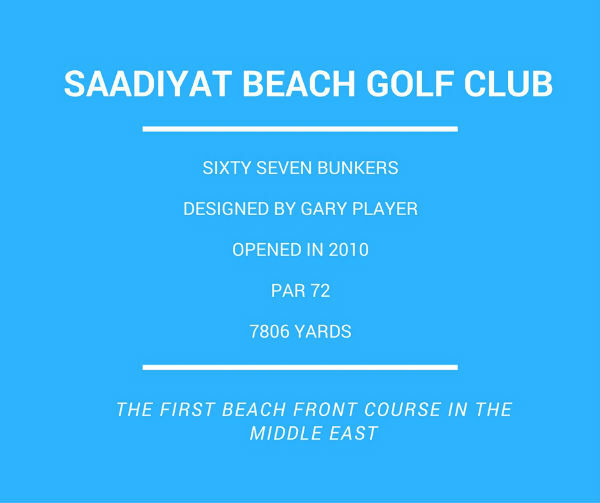 Saadiyat Beach Club is located just off the Abu Dhabi coast, offering one one of the finest golf courses in the Middle East. 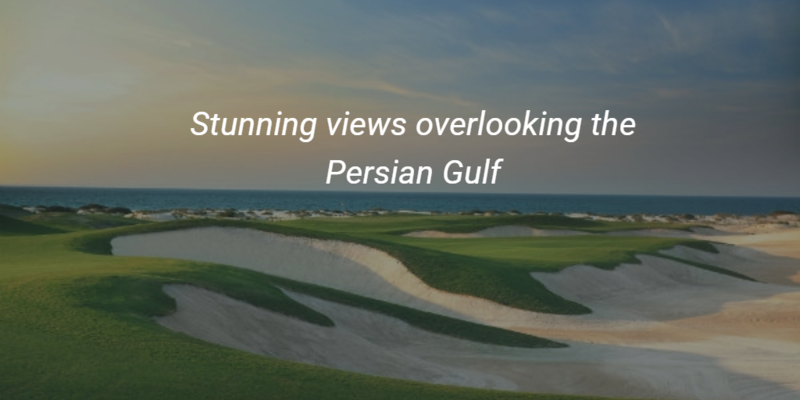 The Gary Player designed course is the first beachfront design in the Middle East and has spectacular views of the persian gulf’s sparkling blue water. 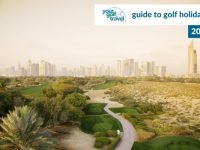 In this blog, we take a closer look at Saadiyat Beach Club to see where you could be heading for your next golf in the sun holiday. 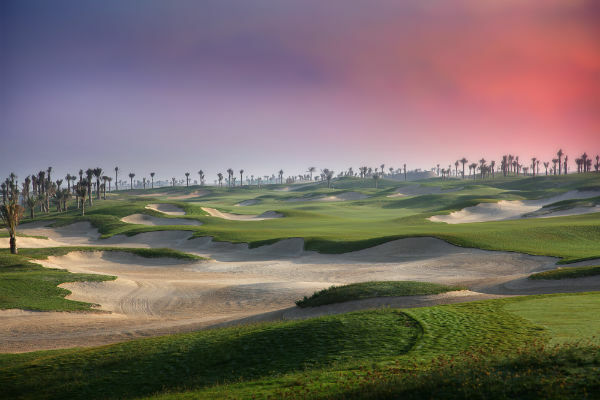 The Saadiyat Beach Golf Course opened in 2010 and it has very quickly been recognised as one of the region’s finest golf courses. 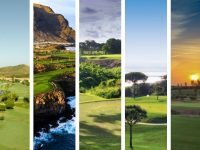 As mentioned the course was designed by one of golf’s greatest golfers Gary Player who has an impressive portfolio of golf course designs including Thracian Cliffs in Bulgaria, Blair Atholl in South Africa and Astoria Golf Resort in Czech Republic. 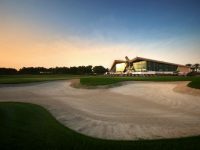 The golf academy at Saadiyat Golf Club offers the perfect practice facility to keep your game in shape or simply to just have a quick warm up before your round. 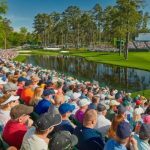 The driving range measures up at 150 yard wide and 380 yard long and there is also a large putting green along with fantastic chipping areas. 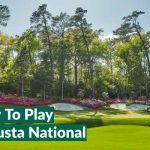 There are many tuition packages to choose from including a 9 hole on course lesson from 640 AED or a series of 5 * 45 – minute sessions from 1540 AED. Abu Dhabi offers some of the finest hotels closely situated to the golf courses meaning you can be on the first tee in no time. 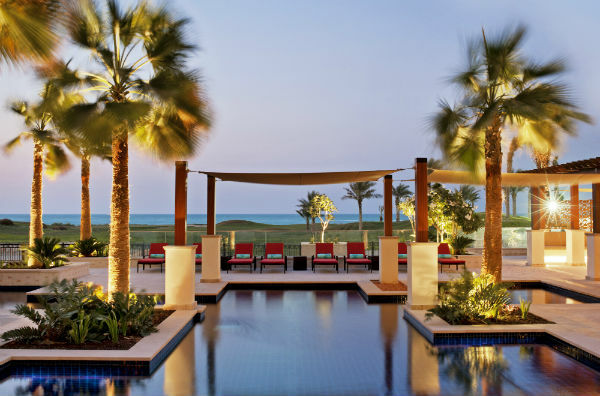 Let’s take a closer look at where you could be staying on your golf holiday to Abu Dhabi. 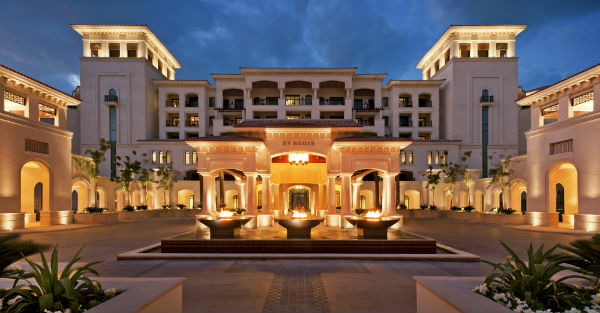 The St. Regis Saadiyat Resort is situated just off Saadiyat Island in one of Abu Dhabi’s most prestigious locations. This 5-star luxury hotel has a strong Mediterranean influence from the hotel lobby all the way through to the bedrooms. When it comes to food & drink you are spoilt for choice at St. Regis with so many options from Asian fusion at Sontaya to delicious steak at 55&5th The Grill. 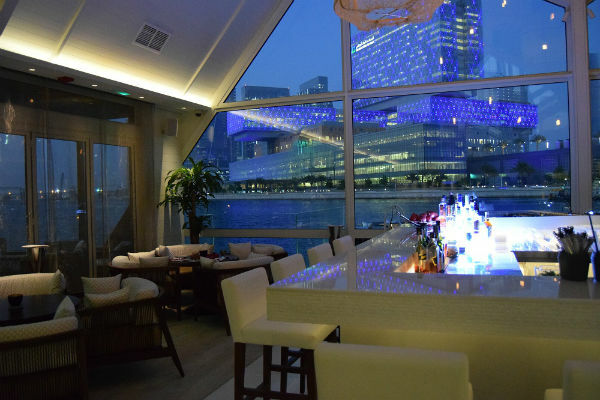 You could also head to Turquoiz, The St. Regis Beach Restaurant, perfect for a signature cocktail while enjoying the beautiful Abu Dhabi sunset. Don’t forget to try The Turquoiz Lobster Fest every Friday, where you start your weekend with a bang and enjoy fresh lobster, king of the seafood. Beach Rotana is a luxury 5-star hotel situated right on the beach front of the Arabian Sea. If you are a looking for some warm Arabian hospitality then Beach Rotana is certainly the place to be. There are several room options available, from sunlit family suites to luxury hotel apartments. 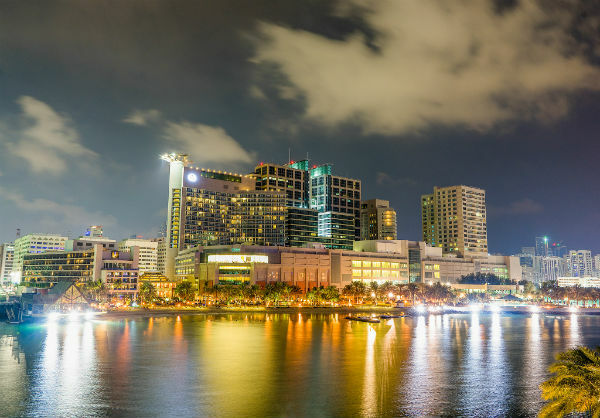 All rooms and suites offer modern amenities and services including complimentary Wifi, satellite TV, 24-hour room service and a daily housekeeping service. Again, just like St. Regis you will be spoilt for choice with the dining options available. If you fancy some spice, head to Indigo for some Indian Fusion with a delicious menu of biryanis, kebabs and chaats. How about Japanese at Benihana where you enjoy a grand selection of sushi, sashimi, makimono, steaks, chicken and seafood. Saadiyat Beach Golf Club is in a prime location with easy access to the hotel as well as being just 20 minutes from Abu Dhabi International Aiport, so you can be on the first tee in no time. 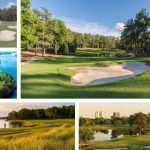 Check out Your Golf Travel to see our latest offers to Abu Dhabi including Saadiyat Beach Golf Club, Yas Links or Abu Dhabi Golf Club.